What is backchaining in dog training and when should you use this method? 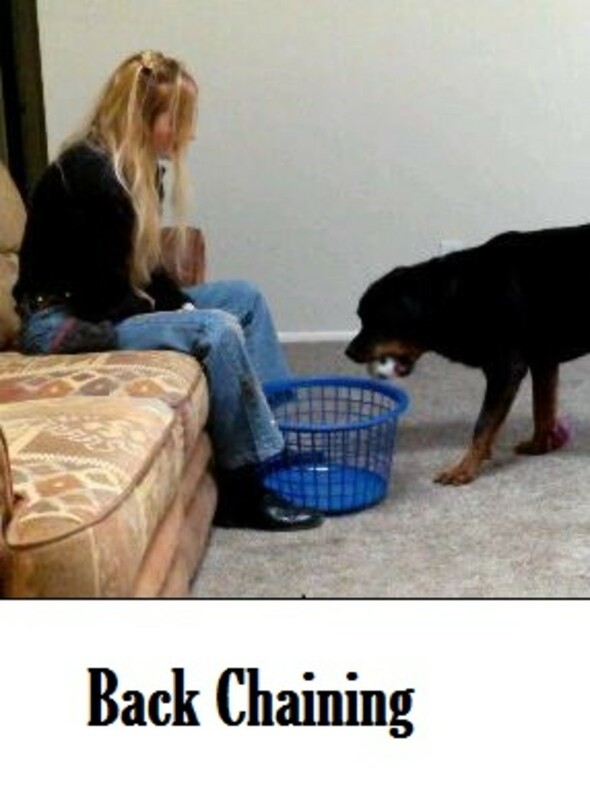 Learn howe backchaining is used in humans, and how to train your dog using this powerful method based on the Premack Principle. Teaching your dog how to loose leash walk is a failry simple method for your pooch to learn but does take time, energy, patience and proper technique. Top tips for how to best introduce your new puppy to your resident dog. Introducing a new dog to a resident dog may present challenges. 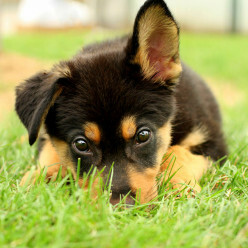 Advice the best exercises for your puppy along with healthy eating habits for your puppy. 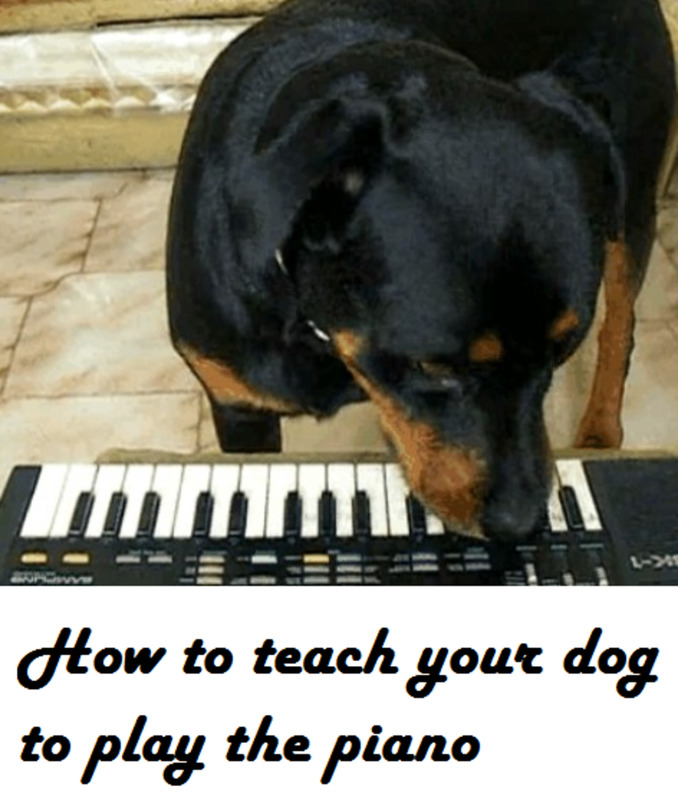 Training your dog to play the piano is an amazing trick that will certainly draw an audience. 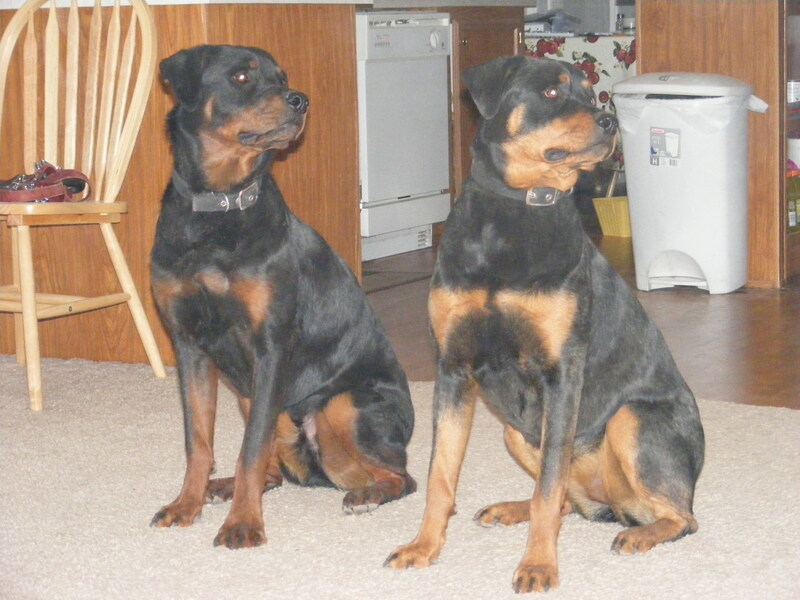 Learn how I teach it to my dogs, my foster dogs and dogs of my clients. 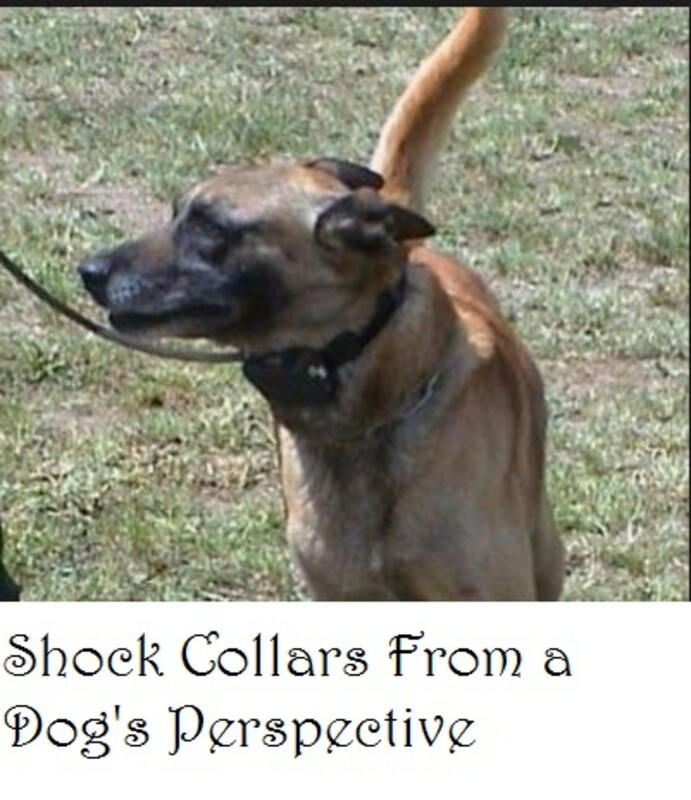 A Dog's Perspective on Shock Collars Speaks Volumes, are We Listening? The use of shock collars in dog training is often a topic of debate, but we often forget about listening to who knows them best: the dog. Here's what they say through their body language. 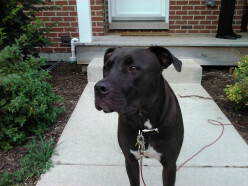 Nothing in life is free is a great training program for your dog! Wondering how to calm down your pooch? Is your dog misbehaving? Need more control? Take your time to invest in the Say Please training program and reap the rewards of positive reinforcement training! 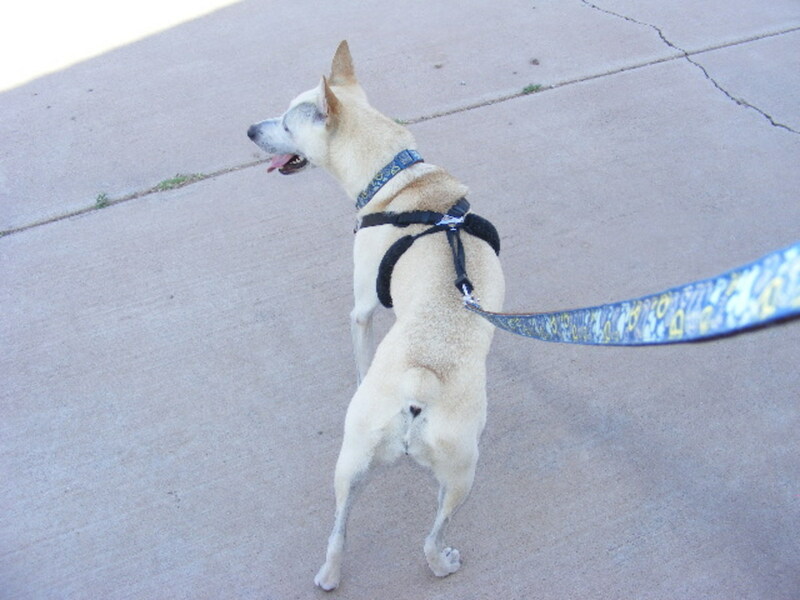 What's the Sporn dog harness and how can it benefit your dog? 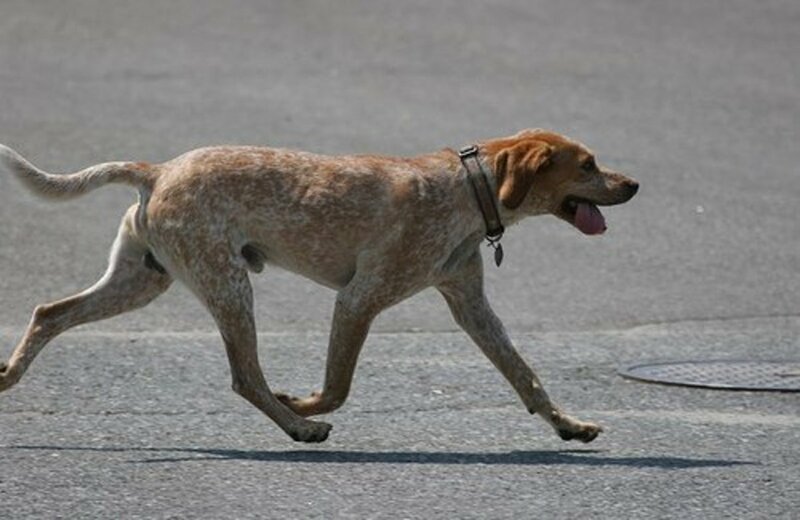 Learn what makes this training tool useful, pros and cons and which dogs benefit from this best. How do you teach your puppy to stay, to sit or to stay home alone while you are gone, without ripping everything up? 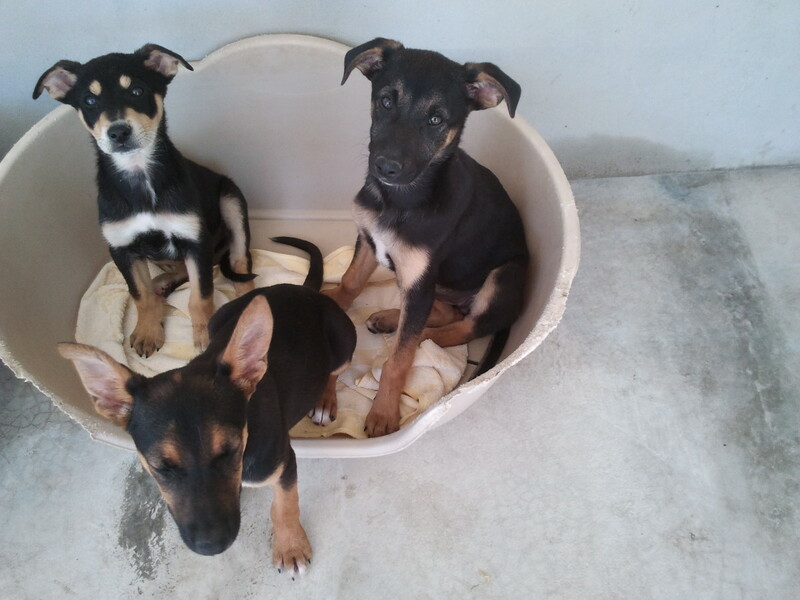 In this article I tell you how to train your puppy to be a well mannered pooch. 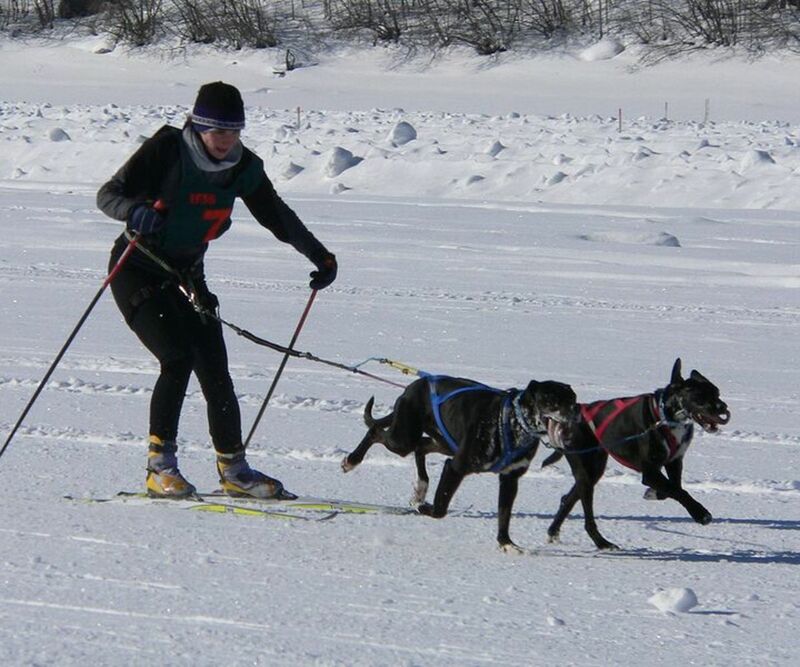 Try skijoring with your active dog. It is a great dog sport that requires little equipment and provides an enthusiastic workout for both dog and owner.